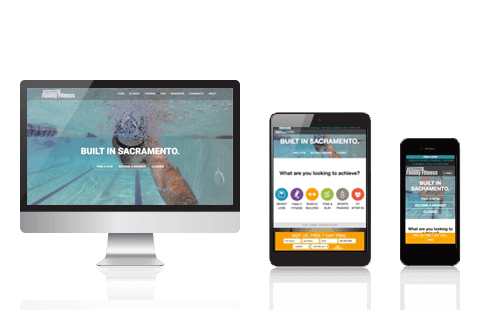 California Family Fitness is dedicated to making fitness fun and entertaining for the entire family, operating 19 health clubs with world-class amenities in the Sacramento region. 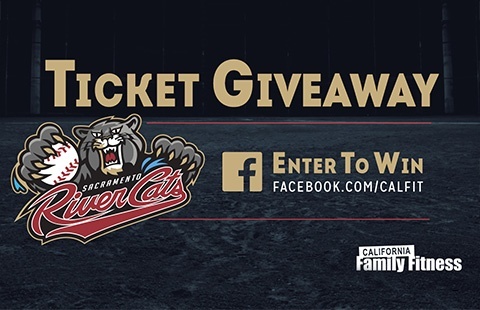 California Family Fitness (CFF) partnered with WindFarm to increase their digital presence. As they discovered inbound marketing, CFF realized they needed an updated website and content strategy that would work in unison to nurture and deliver qualified leads. WindFarm's digital marketing strategy for CFF focused on integrating two key marketing programs—the cornerstone to success for our fitness clients: Inbound Marketing that provides long-term, sustainable online growth and Social Media Marketing that accelerates the results of Inbound via targeted social advertising. Our website design and strategic fitness campaigns created a growth engine increasing overall traffic, fans, new leads and new members for CFF. Once the new website was in place to amplify the content strategy results, leads and new memberships from online sources nearly doubled. WindFarm built a new website for California Family Fitness on the HubSpot COS. We created a visually striking, user-friendly, responsive design that nurtured leads as well as engaged and educated current members. Included in the design were specific fitness persona pages to attract and convert prospects earlier in their buyer’s journey. The new website combined with the foundation of a robust inbound content strategy resulted in 30% more views to the Free Trial page and a 10% increase in new trial leads. 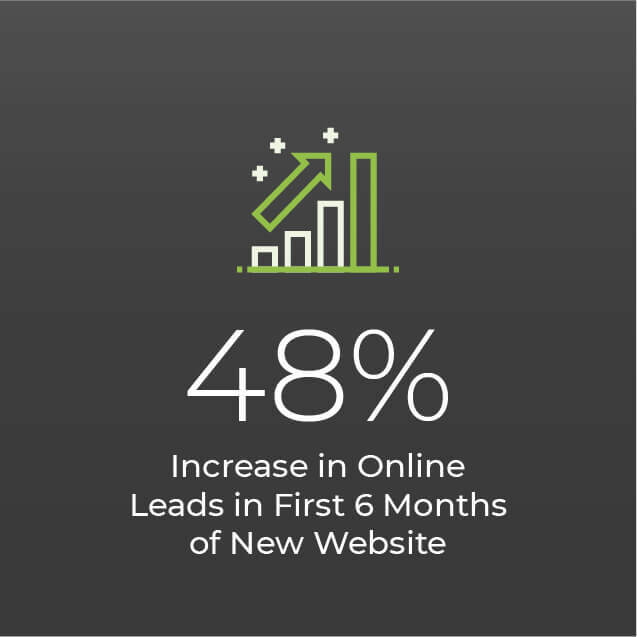 Inbound leads increased 48% in 6 months (compared to previous year, same time frame). WindFarm partnered with CFF to develop an extensive library of premium content, blog posts, and email content optimized to attract, engage and nurture new contacts. 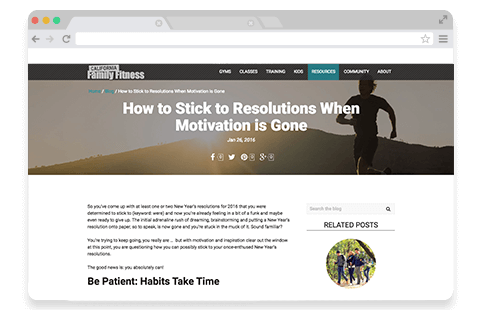 Downloadable E-books and relevant blog posts educated new prospects about fitness-related subjects, building trust in the brand. WindFarm wrote and scheduled email drip campaigns to convert contacts into sales-qualified leads. These automated lead-nurturing campaigns targeted various buyer personas and lifecycle stages. Bonus - the premium content was evergreen, living on the website for new contacts to find and consume. It converted extremely well, bringing over 25% of new memberships from online sources. We concentrated our efforts mainly on Facebook, but included Twitter, Instagram, and Pinterest. 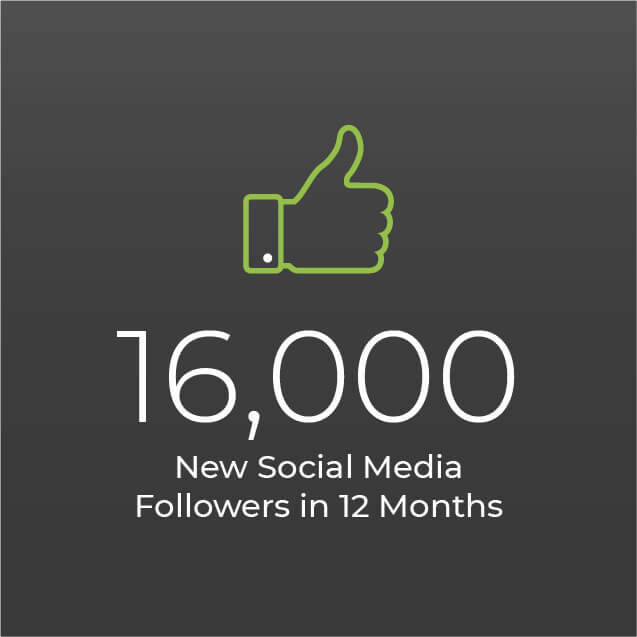 CFF gained over 16,000 new followers across these channels in a 12-month period. Not only that, they surpassed 60,000 fans on Facebook with 50% growth in 2 years. WindFarm built out lead generation campaigns that included exciting and relevant giveaways and enticing discount offers to bring in new contacts, which converted to qualified leads and then members. By having CFF offer significant discounts and obtain giveaway items that were relevant and interesting to consumers in the region, we were able to create visually appealing and hard-to-resist campaigns that brought in thousands of new contacts. 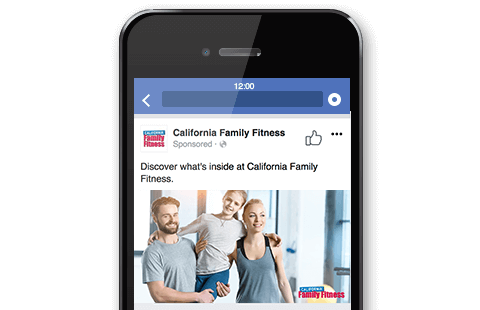 With targeted promotion to specific and unique fitness personas, new contacts were more qualified and CFF converted more than 20% of these sales-qualified leads to members.